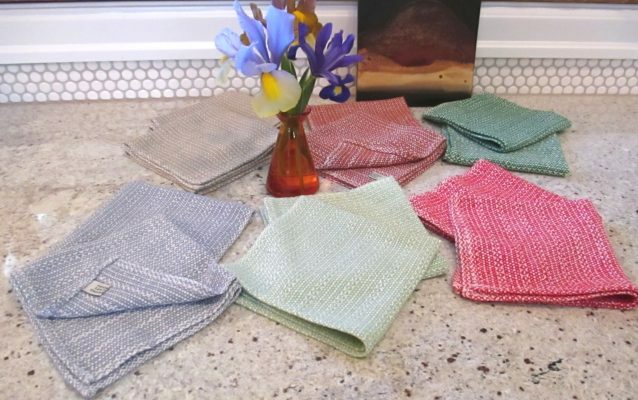 My handwoven napkins are 100% cotton and are great for both formal and informal dining. Several in a basket make a great wedding, shower or housewarming gift. Don't forget to get some for yourself too ! 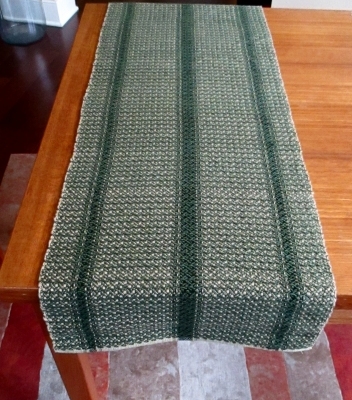 Table runners are also 100% cotton, woven on my 8 harness loom. Please check the calendar for my schedule or make arrangements to stop by my studio. 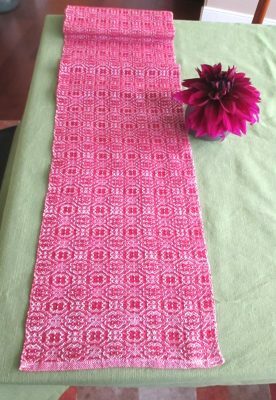 What can I weave for you?